You may be thinking you need a forecasting system, but are intimidated by the cost. The IBF has stated that a 15% improvement in forecasting accuracy leads to a 3% or higher pre-tax dollar improvement. For a $100 million company, this is a savings of $3 million! 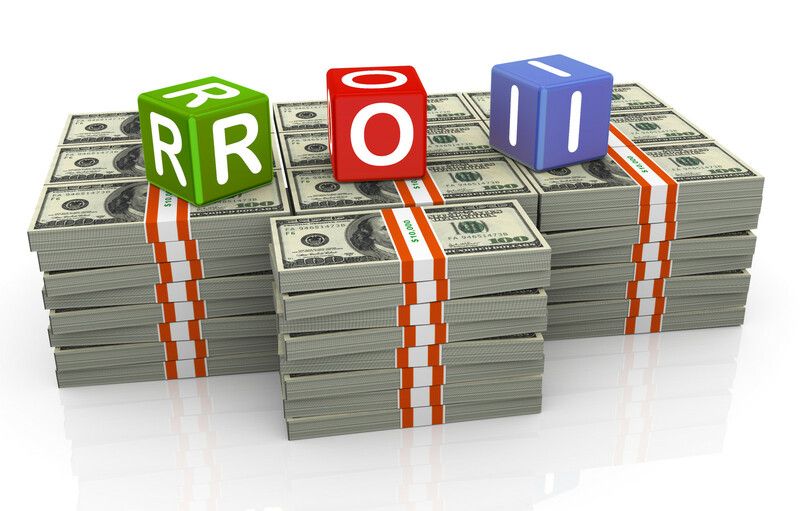 In this article, we will explore the ROI of a forecasting system. Disjointed data/need for more efficiency – the process of collecting and organizing the data vital to making good demand forecasting decisions is time-consuming and inefficient. Due to the size of the spreadsheets, it is difficult to glean insights quickly and accurately. ERP is not meeting needs for forecasting and sales analysis – ERPs are excellent tools for bringing information together and forming a process for all areas of a company. However, ERP focus is often not forecasting and sales analysis and many companies need a more robust tool for these purposes. Forecasting accuracy challenges – some companies may find that their forecasts are not accurate, resulting in overstock or stock-out situations. Inventory problems – the company may be in an overstock situation and needs to analyze their business and reassess their product assortment. The costs of a forecasting system vary greatly from system to system. The need for a more expensive system is contingent on the size and/or complexity of the business data. When you look at the ROI realized by companies who implement a forecasting system, as well as the increases in efficiency gained in this tight labor market, it only makes sense for companies to consider a robust forecasting system. At [basic-code]™, we help companies achieve increases in their bottom line and efficiency. For more information about how we can help you, visit www.basic-code.com.